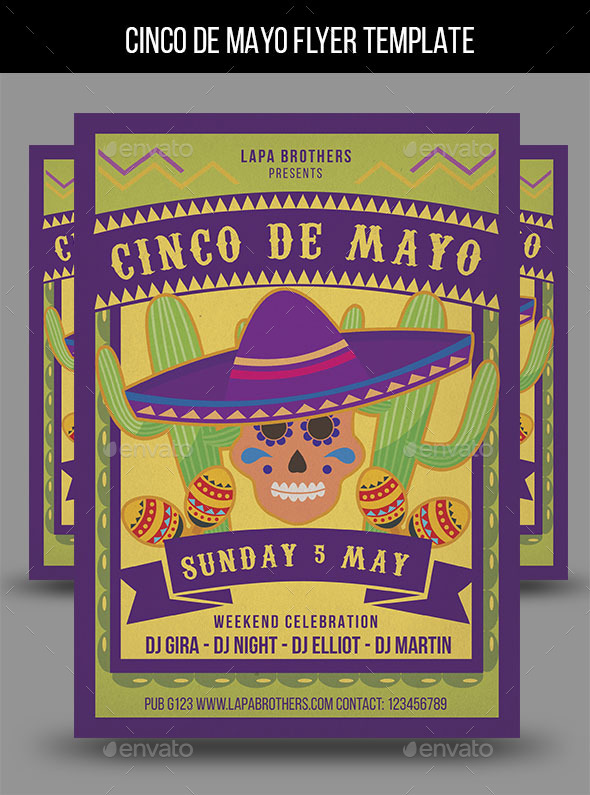 Cinco de Mayo Flyer Template e was designed to promote your next party and club event. 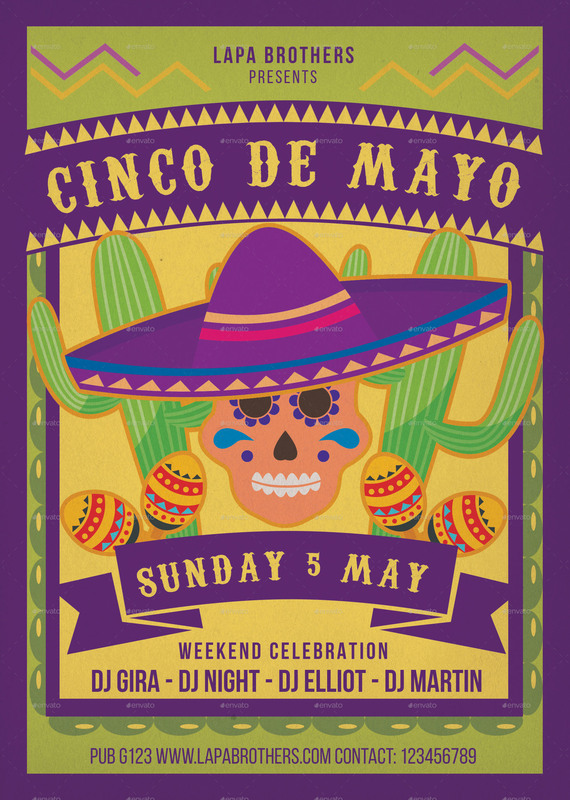 This print ready flyer template includes a 300 dpi print ready CMYK/RGB file. All main elements are editable and customizable. You can edit the main text via text tool the model image you can replace via smart object right click edit smart object in your layer menu. The flyer is fully layered and organized to keep customization very simple!